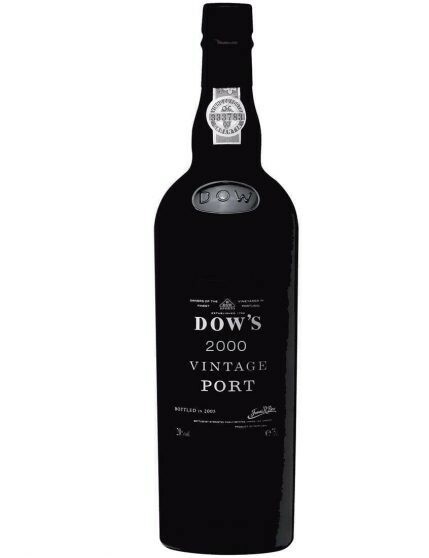 Dow’s 2000 Vintage Port Wine is considered highly robust. Its colour conveys this particularity, a deep violet, so dark that causes blue and black reflections. 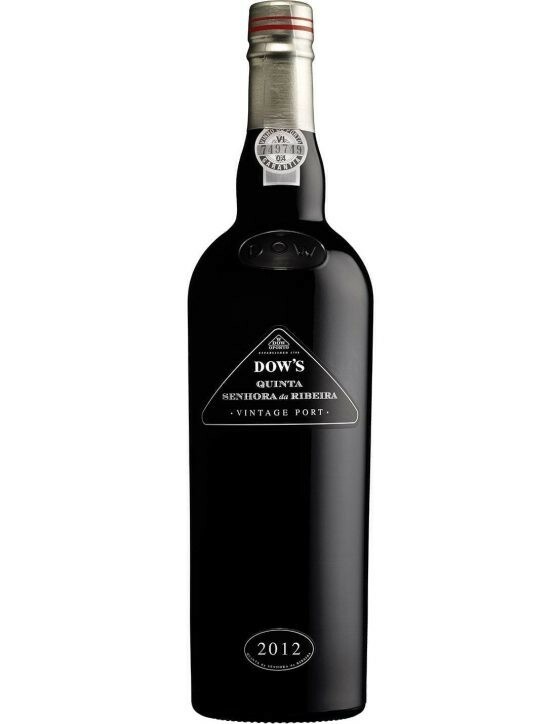 Plum and cassis aromas, liquorice on the palate, spices and ripe fruit make this wine amazing. 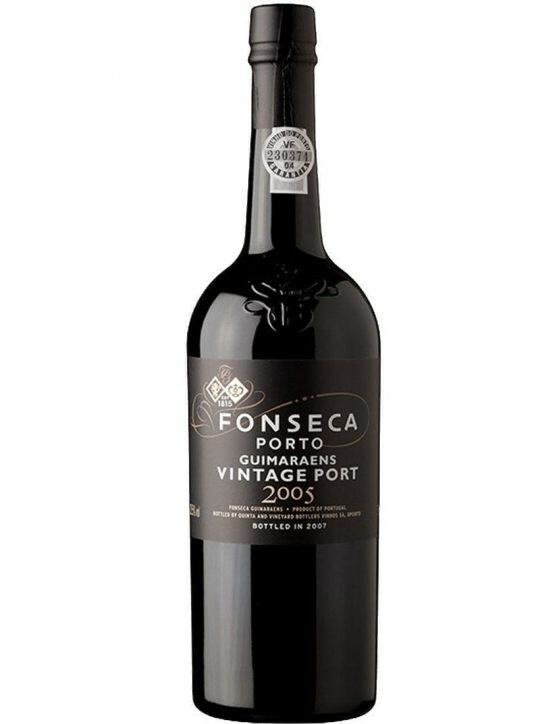 Full-bodied, slightly moderate Port, with dark fruit, great depth and structure. Firm tannins with medium finish with a typical, drier and spicy style. An elegant, complex and rich wine that will certainly last and develop until it reaches its full potential. 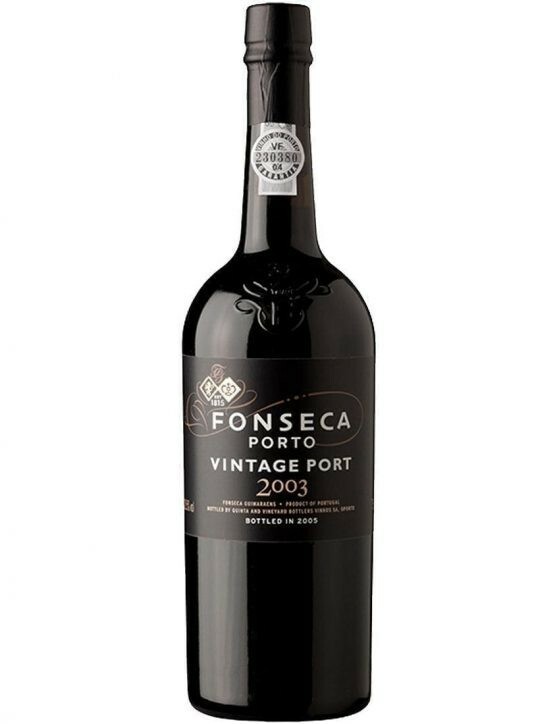 A right choice for Port Wine.